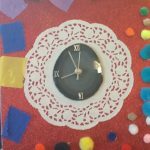 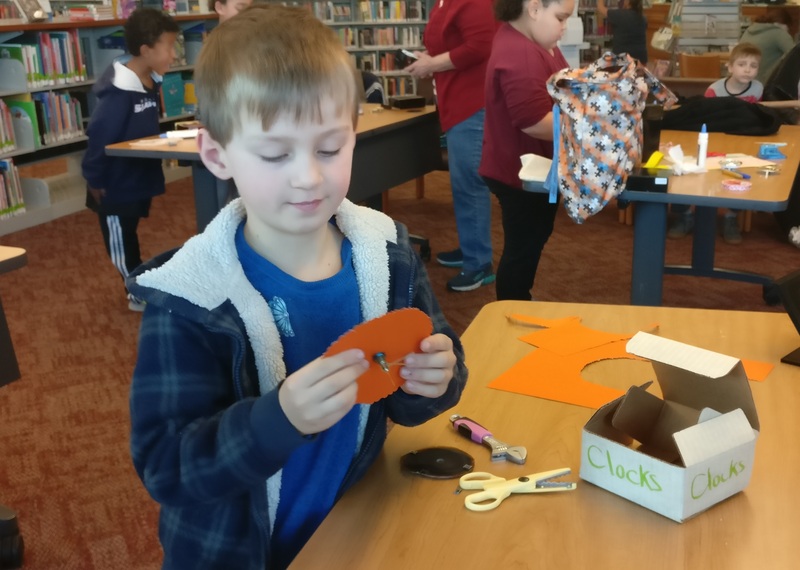 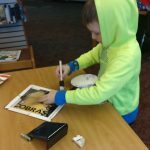 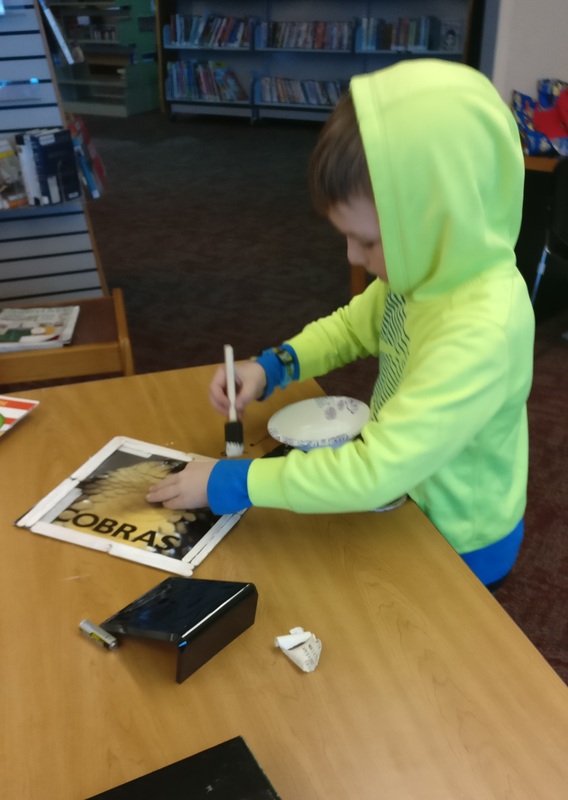 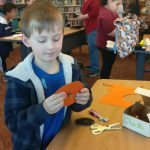 On Saturday, March 2nd, kids at the Moore Branch of Tacoma Public Library prepared for daylight saving time by designing their own clocks. 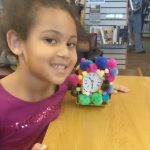 Old clocks were repurposed, allowing kids the opportunity to take them apart and explore what makes them tick. 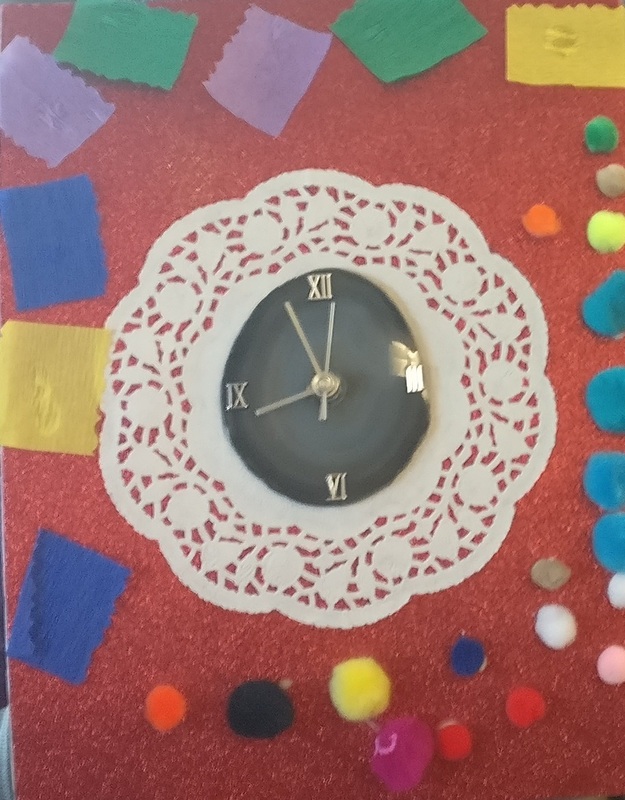 Some kids chose to decorate the outside of the clock, leaving the structure intact. 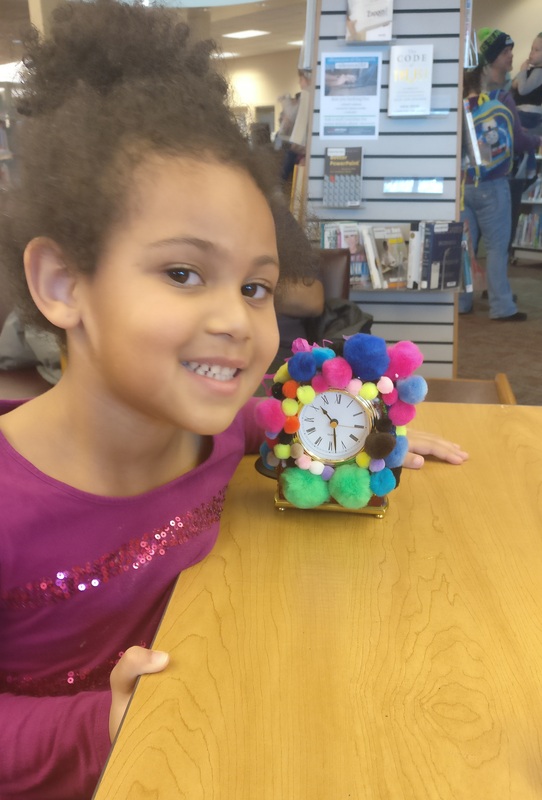 Others took the clock completely apart and made their own design from scratch.